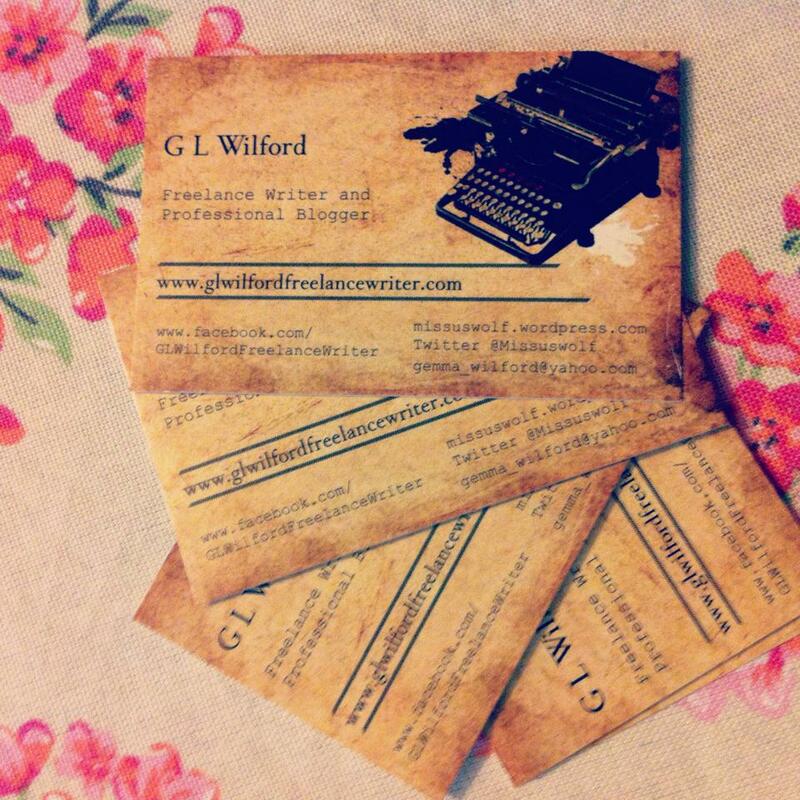 Why not hop on over to www.glwilfordfreelancewriter.com and take a peek? Choose a job you love and you will never have to work another day. This entry was posted in Home and tagged Blog, Business Cards, Freelance Writing, Online Writing.